The children enjoyed painting their mermaids. 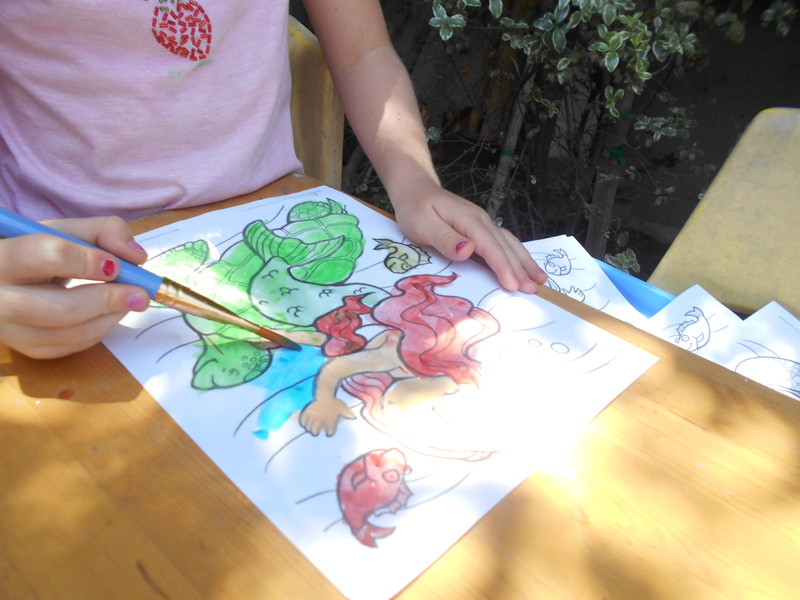 They used bright water colors to pain their mermaids. 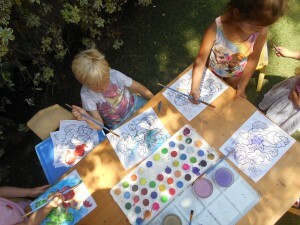 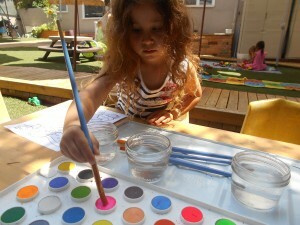 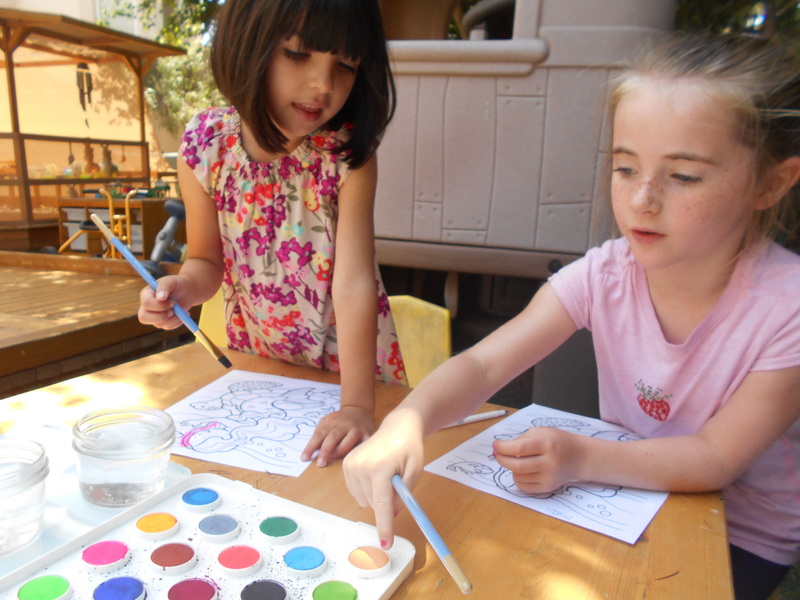 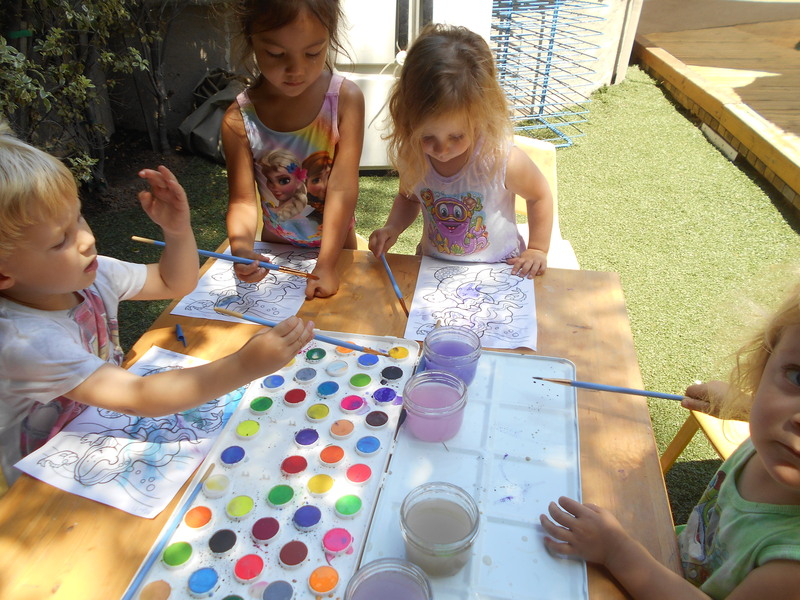 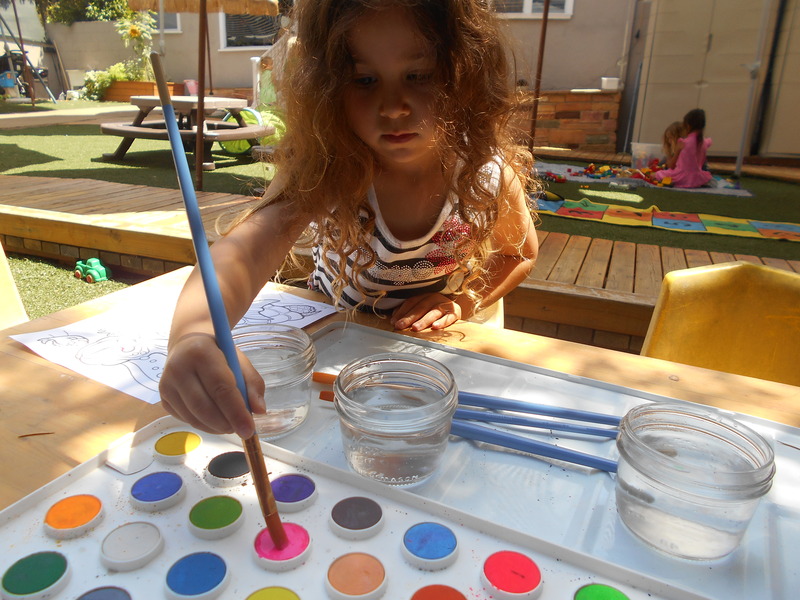 As the children were painting they would tell storied about the mermaids living under the sea.